Judy has an unusual background that makes her uniquely qualified to work with people in a variety of life circumstances. Judy served children as a foster parent, licensed first by the State of Florida and then by the Florida Baptist Childrens’ Home. Ultimately, she adopted her only child, Christopher, in 1995 when he was just 4 years old. Christopher had been diagnosed with a wide rage of disorders that generally proved to not be accurate. It was this experience that motivated her to pursue a Masters in Social Work. She seeks to help families find hope. 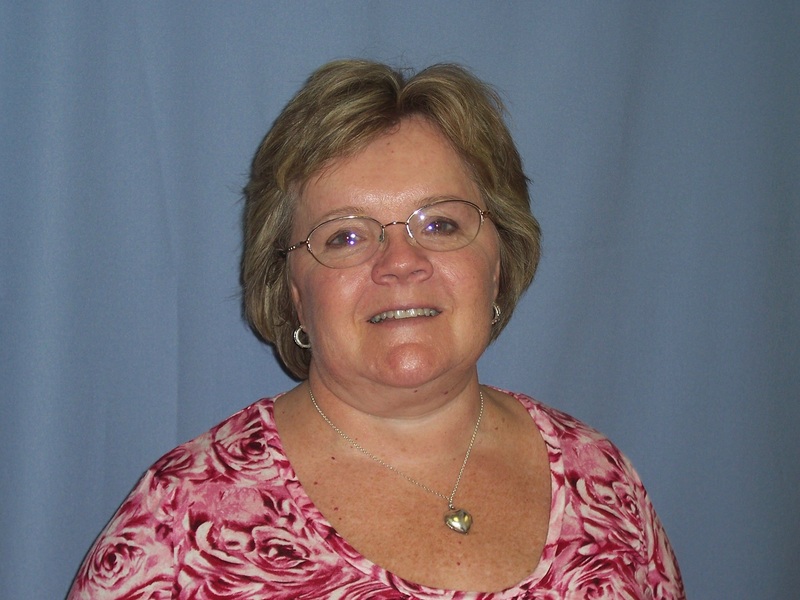 After earning her MSW, Judy continued on to pursue a PhD, majoring in social work. Her dissertation examined the significance that parents place on the belongings of a deceased child and whether this was related to the experience of complicated grief. There are many types of losses that people experience and Judy would be honored to walk you though the process of finding the best path for you to move forward. Oddly, as an undergraduate, Judy majored in Accounting and earned certification as a Certified Public Accountant. With an accounting and social work background, she is prepared to help people understand how financial decisions are affecting the workings of the family. Further, she can help in establishing a budget and developing solutions to ease the financial stress that so many people face these days..
Judy received her undergraduate degree, majoring in Accounting from Florida State in 1983 and is a Certified Public Accountant. In 2009, Judy graduated with a Master of Social Work, also from Florida State. She earned her PhD, from Florida State University in 2014. Judy’s doctoral research looked at how bereaved parents deal with their child’s belongings following a death. 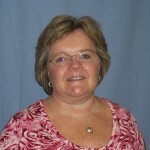 Judy is a Licensed Clinical Social Worker (Florida License Number: SW15543). as provided in s. 491.0045, Florida Statutes. Judy is a Certified Public Accountant (License Number: AC0018254) as provided in Chapter 473, Florida Statutes.